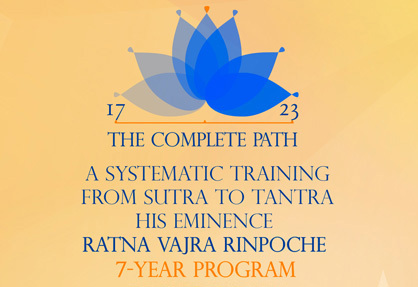 The Complete Path: A systematic training from Sutra to Tantra is a 7 years education program lead by His Holiness Ratna Vajra Rinpoche. 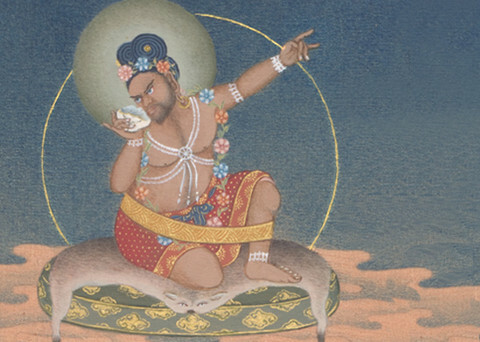 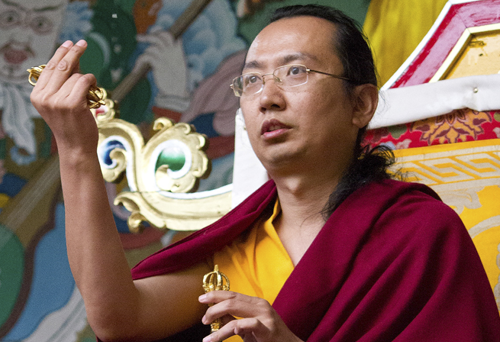 Beginning 5th October, His Holiness the Sakya Trizin will bestow the Lamdre oral transmission, initiations and teachings of the Eight Later Cycles of the Path. 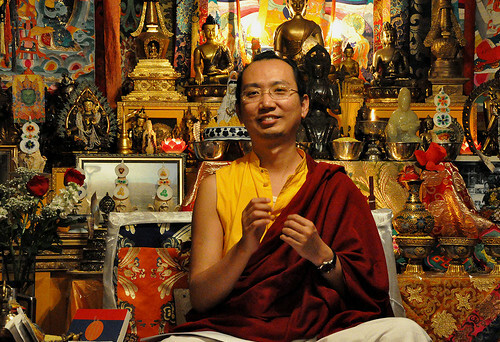 During the same time, His Holiness Khondung Ratna Vajra Rinpoche will give teachings of the Lamdre Tsogshey. 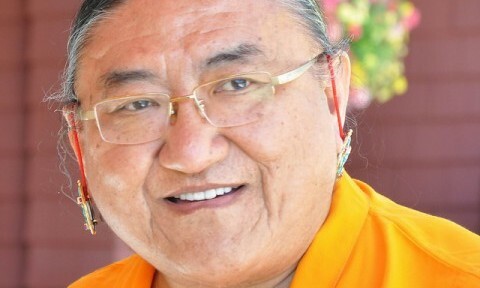 The Dharma Friends Association is pleased to host His Holiness Ratna Vajra Rinpoche in Israel. 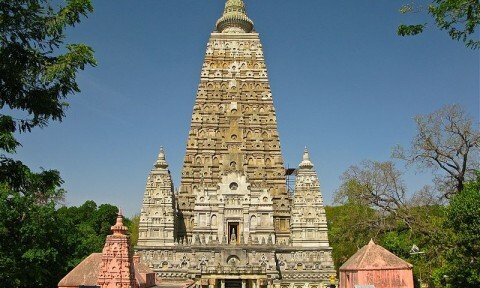 During this visit, there will be two events which will be broadcast live.